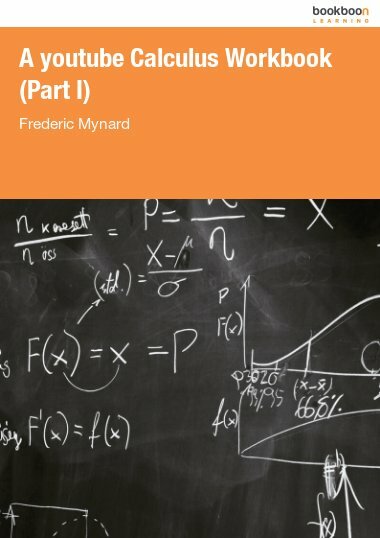 This book is a guide through a playlist of Calculus instructional videos. 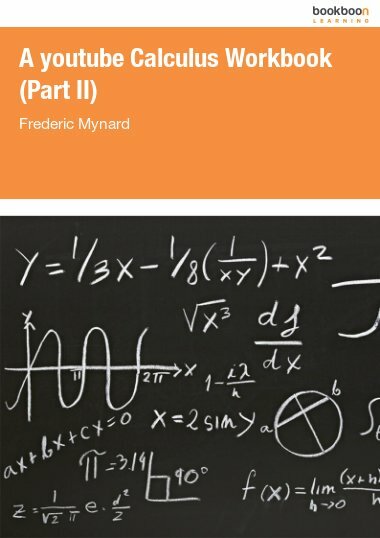 This book is a guide through a playlist of Calculus instructional videos. The format, level of details and rigor, and progression of topics are consistent with a semester long college level second Calculus course, or equivalently, together with the first workbook, an AP Calculus BC course. 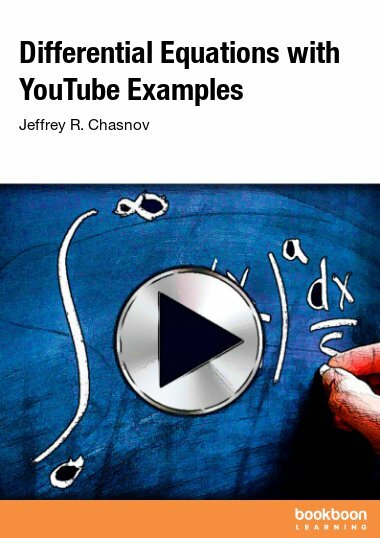 The book further provides simple summary of videos, written definitions and statements, worked out examples--even though fully step-by-step solutions are to be found in the videos-- and an index. The playlist and the book are divided into 16 thematic learning modules. Exercises, some with and some without solutions, and sample tests with solutions are provided in a separate companion manual. 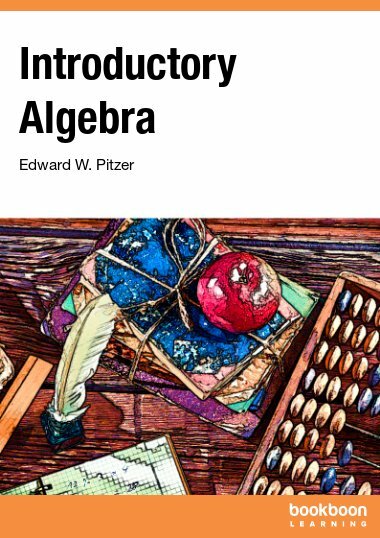 The book can be used for self study, or as a textbook for a Calculus course following the “flipped classroom” model. 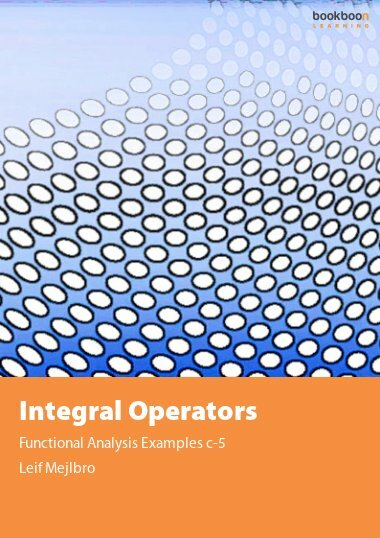 This free e-book is a guide through a play-list of Calculus instructional videos. The play-list and the book are divided into 16 thematic learning modules. 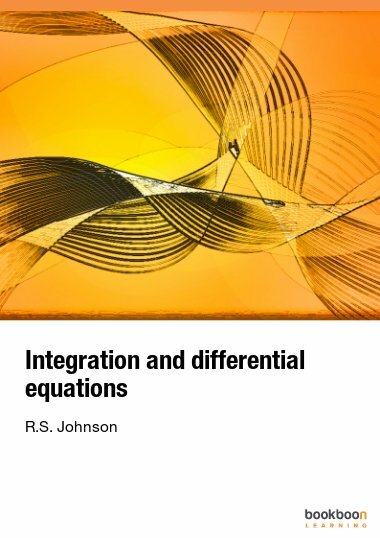 The format, level of details and rigor, and progression of topics are consistent with a semester long college level Calculus II course, the first volume covering the equivalent of a Calculus I course. The continuity of style should help you learn the material more consistently than jumping around the many options available on the internet. The book further provides simple summary of videos, written definitions and statements, worked out examples – even though fully step by step solutions are to be found in the videos – and an index. 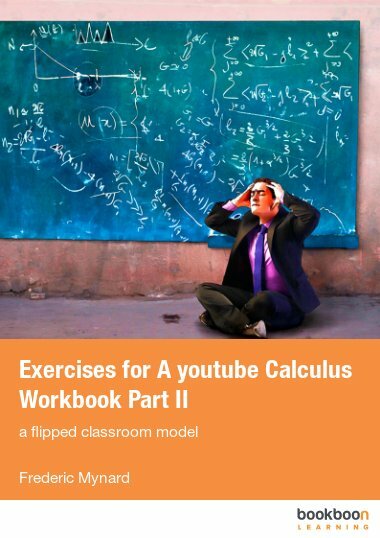 An essential companion to this book is the exercise manual Exercises for A youtube Calculus Workbook Part II: a flipped classroom model, which also outlines and discusses the structure for a flipped classroom course based on this material. In particular, undefined notions or Theorems we may refer to that are not stated in the present book can be found in the first volume. I hope that only few errors are left in this book, but some are bound to remain. I welcome feedback and comments at calculusvideos@gmail.com. Its really helpful to the students as well as tutors and is "Fantabulous". I mean fantastic and fabulous!!! !